UK growers now have access to three new products, to target and control ‘Grey Mould and Powdery Mildew’ in ornamentals, and stop aphid attack on peppers and chilli. The development was made as a result of two interrelated AHDB programmes representing an investment of £3.35 million over four years to test, trial and gain approval for products to help growers protect crops. The programmes, in turn, support the UK ornamentals sector, valued at £1.35 billion, and the home-produced, sweet pepper market, valued at £18.5 million, by Defra*. Products, ‘Prolectus’ and ‘Frupica SC’ can now be used for ornamentals, ‘Mainman’ will now protect peppers and chillies following success with AHDB’s SCEPTREplus and the Extensions of Authorisation for Minor Uses (EAMU) programmes. 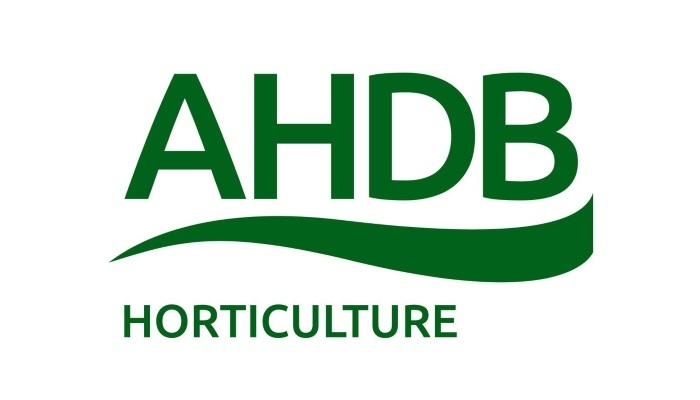 AHDB Crop Protection Scientist, Bolette Palle Neve, said: “Over recent years, ornamental growers have faced serious challenges due to the loss of products to control diseases like Botrytis and Powdery Mildew, which can significantly compromise crop quality. “Growers may already be using Prolectus and Frupica SC to protect other crops, but through our EAMU Programme, we have now been able to extend their use for ornamentals. “From this year, chilli and pepper growers will be able to use Mainman to control aphids as a result of yet another successful EAMU application. This product was trialled in SCEPTREplus and found to be a very effective treatment to protect crops against the pest. ADAS Plant Pathologist, Dave Kaye, carried out trials on eight products including Frupica SC and Prolectus, for Botrytis control. He said: “We set out to identify additional effective, and crop safe, treatments for grey mould (Botrytis) in a range of ornamental plant species, including ferns, following the recent loss of Rovral (iprodione). “Botrytis affects ornamentals in a short cycle and we were able to see that both Frupica SC and Prolectus were very effective in managing this disease. To help growers, trials were carried out on a commercial site using standard application methods, open events were also held in Herefordshire and Scotland earlier this year, to share the findings. The SCEPTREplus project aims to deliver applied research on high-priority disease, pest and weed problems in fresh produce and ornamental crops to support approval of products, as part of devising and developing Integrated Pest Management (IPM) programmes. More information is available at: horticulture.ahdb.org.uk/SCEPTREplus. Growers have the opportunity to attend two open days in May to see how the SCEPTREplus trials are progressing. The first will be held on 2 May looking at fungicides against white rot and smoulder and herbicides on narcissus crops. The second is on 16 May, assessing the weed control trials for spring onions. To book your place, visit ahdb.org.uk/events. For specific information on the latest EAMU notifications, visit: horticulture.ahdb.org.uk/latest-eamus.